Looking for an express oil change in Waltham, MA? Stop by Valvoline Instant Oil Change, where our knowledgeable mechanics are waiting to assist you. Whether you need full-service car maintenance or a tire rotation, our skilled auto mechanics will provide you with excellent service. Our auto service center can address many needs, including car battery replacement and transmission fluid services. For 25 years, Valvoline Instant Oil Change has provided speedy and reliable automotive services and car maintenance for most vehicle makes and models. As your neighborhood auto repair shop, we want to keep your car running smoothly at a price you'll love. For savings on an oil changes and car maintenance, print our Valvoline coupons and visit us today! 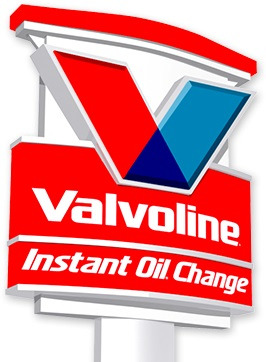 Valvoline Instant Oil Change in Waltham, Massachusetts also services Cambridge, Newton, Lexington and many other nearby areas of MA. 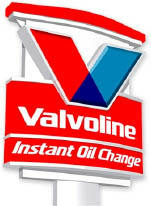 Valvoline Instant Oil Change in Waltham, MA is are committed to making routine auto maintenance hassle-free for you. Get an express oil change or update your auto maintenance schedule. Save on your next service by printing our Valvoline coupon today.